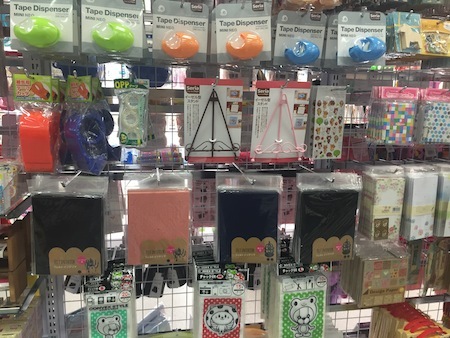 As I was taking my kids to the free indoor play area in Carousel shopping centre the other day, I noticed this shop Miyu opened right next to the playground. This is another shop that sells 100yen goods from Japan (exclude cosmetic products), like Fuji Mart and NEUGO. Miyu’s first store is located on Newcastle street in Northbridge, so I guess this is their second shop in Perth. I’ve never been to the Northbridge store, and for me with two children it’s much easier to go to this one inside a shopping centre. The size of the store is about the same as NEUGO. 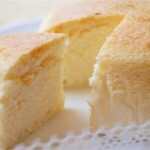 I found some goods from Seria and Can-Do (both are popular 100 yen shops in Japan) there. 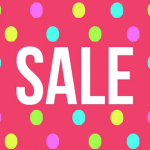 I thought they have quite good range of products and it was easy to spot items as they display products tidily and according to the category. They also sell cosmetics and Japanese-brand nappies. 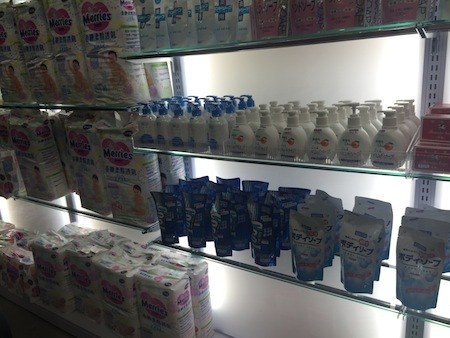 Cosmetic products are not from Japan though, there’re Chinese written on the packaging. 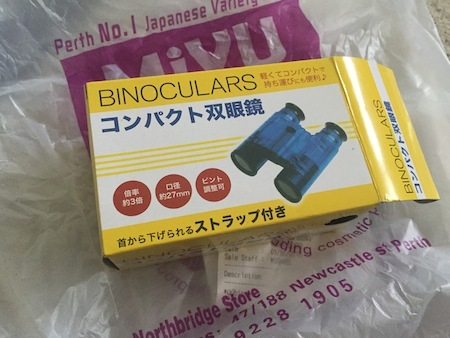 I just did some online shopping from Japan few weeks ago, and I already own some of the items sold at the store (yes, I always go to 100 yen shops in Japan to buy things for the house), so I didn’t really buy things – except this binoculars. 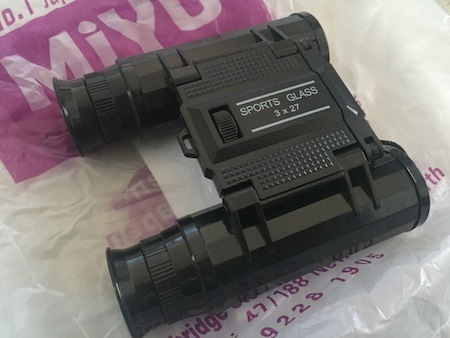 I’m not sure if $2.80 is cheap for binoculars, but my boys always fight over one pair of binoculars at home and I really needed to get one more. 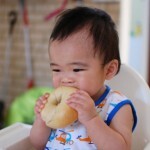 Plus, I thought I can trust the quality of product sold in Japan. This binoculars are Can-Do brand (100 yen shop in Japan). 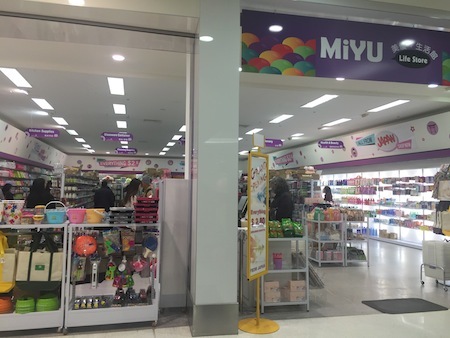 MIYU Life Store in Carousel shopping Centre, Cannington WA. MIYU Life Store in Northbridge WA.